DynaLube Sterile Lubricating Jelly is a non-staining jelly used for medicinal purposes. 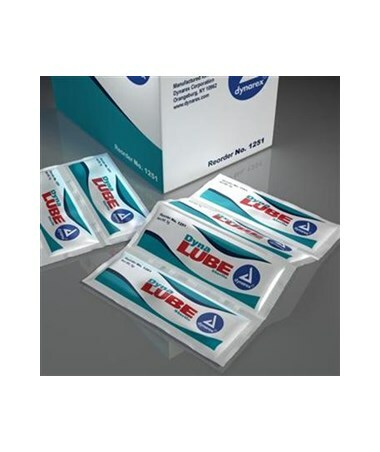 DynaLube can help to lubricate body orifices and ease the entry of diagnostic or therapeutic equipment. 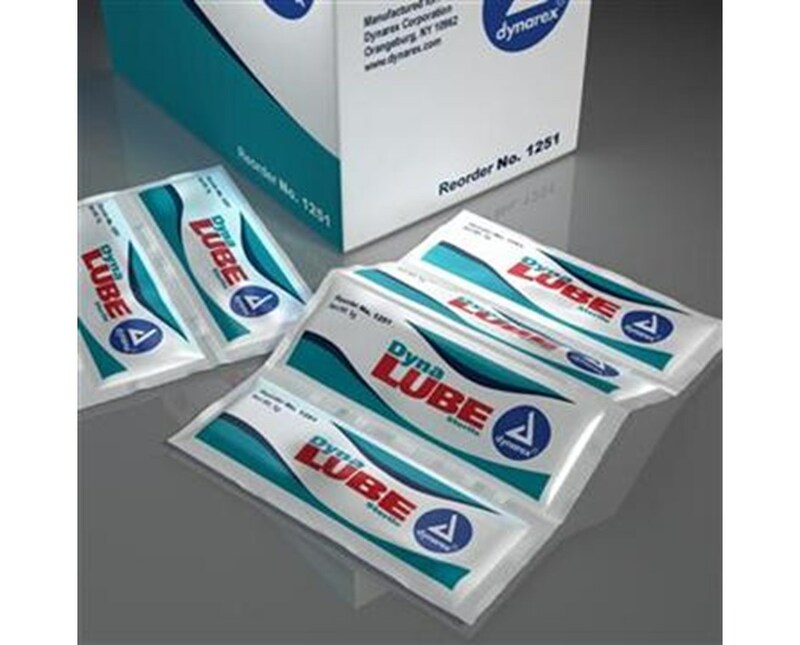 The lubricant coats and protects hinged instruments and improves the smooth articulation and sliding of delicate instruments.